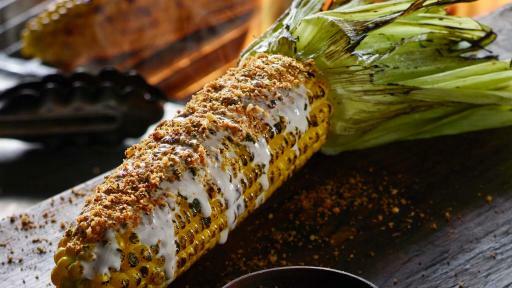 LongHorn Steakhouse is kicking off summer grilling season with its fourth annual Grill Us Hotline. The restaurant’s certified Grill Masters will be available via phone on Sunday, May 29, from 11 a.m. to 5 p.m. ET to provide expert tips just in time for holiday grill-outs. According to a recent study, Memorial Day is one of the most popular grilling holidays of the year with 62 percent of grill owners firing up their grills this weekend. 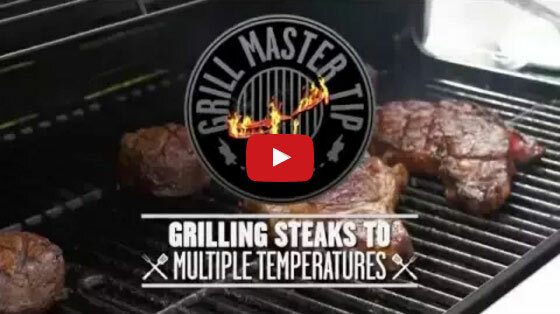 * To help grillers become heroes of their backyard grill-outs all summer long, the Grill Us Hotline is more accessible than ever this year with tips and how-to demonstration videos available 24/7 via text starting May 24 through Sept. 5. Phone: Dial 1-855-LH-GRILL (1-855-544-7455) to be connected to a Grill Master on Sunday, May 29 from 11 a.m. to 5 p.m. ET. 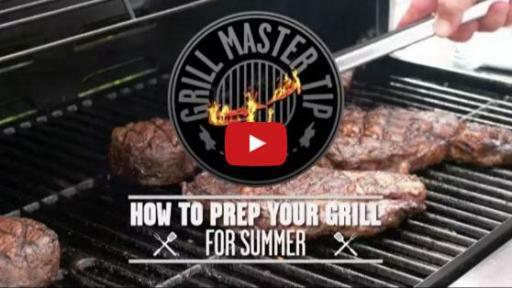 Social: Get your questions answered by a Grill Master on Facebook or Twitter all weekend long. 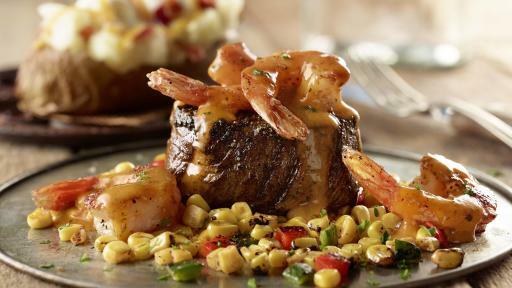 At LongHorn’s more than 480 restaurants nationwide, Grill Masters prepare every grilled item on the menu, including fresh steak, chicken, fish and vegetables. Certified Grill Masters receive extensive training to ensure they are experts at understanding how to prepare the correct cut of steak, know the appropriate amount of seasoning to apply and consistently grill steaks to the right degree of doneness for each LongHorn guest. In preparation for Memorial Day grill-outs, @LongHornSteaks will host a #GrillHero Twitter chat on Thursday, May 26 from 7 to 8 p.m. ET. 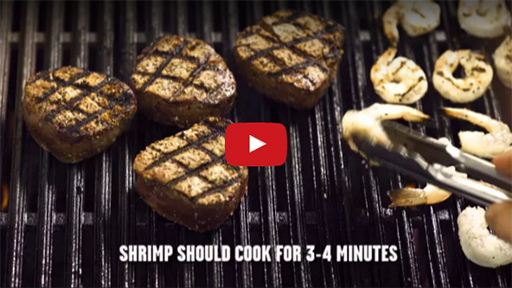 Grillers are invited to join the conversation with the LongHorn Steakhouse executive chefs. They’ll answer grilling questions and share tips and recipes. Participants will also have the opportunity to win summer grilling giveaways. To learn more about the Grill Us Hotline and for expert tips, tricks and recipes, visit www.ExpertGriller.com. 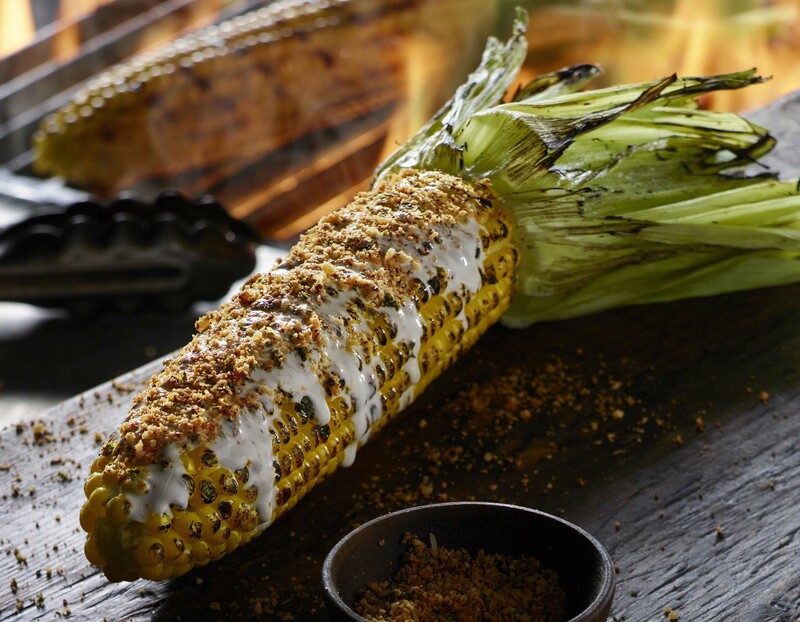 If you’d rather leave the grilling to us, LongHorn Steakhouse will be open this Memorial Day weekend to grill up the perfect meal. The Grill Us Hotline will also be open over the July Fourth and Labor Day weekends. 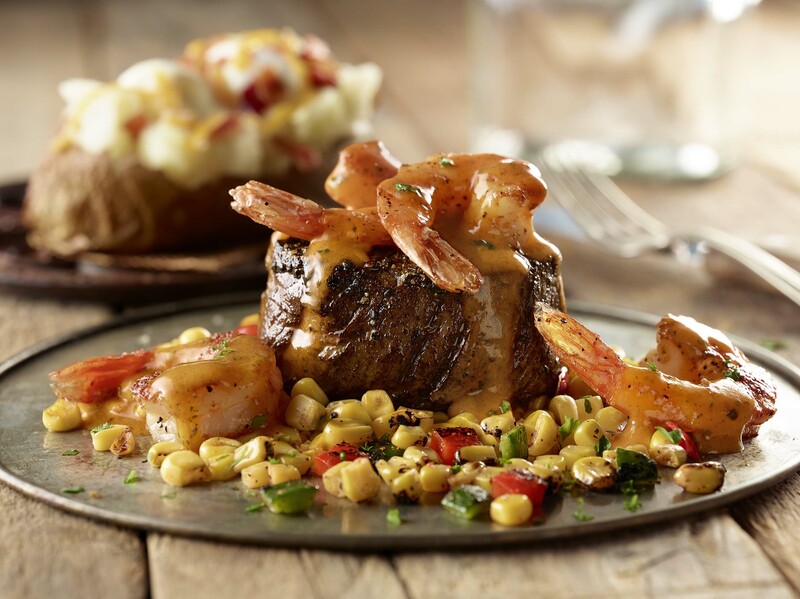 LongHorn Steakhouse is known for fresh, boldly seasoned and expertly grilled steaks – like the signature bone-in Outlaw Ribeye® – all served in a relaxed, warm atmosphere inspired by a rancher’s home. LongHorn has more than 480 restaurants across 40 states and is committed to making a positive difference in the lives of others in the community. 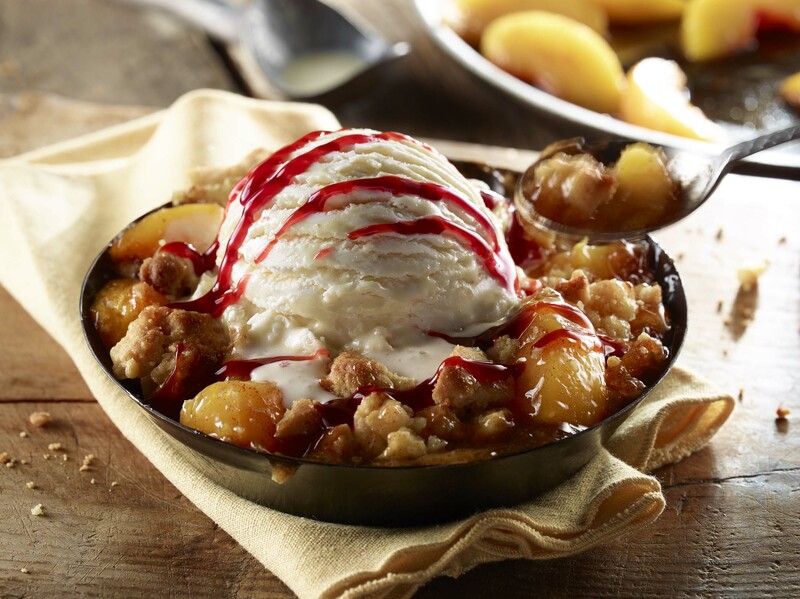 As part of this commitment, LongHorn Steakhouse restaurants have donated nearly 13 million pounds of food to local non-profit organizations across the country. 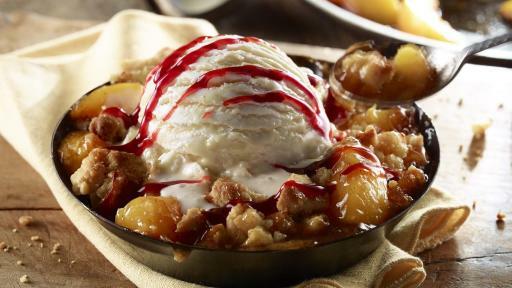 For more information and to find a location near you, visit www.LongHornSteakhouse.com. Fans can also follow us on Facebook, Twitter and Instagram. *Verified by the Hearth, Patio & Barbecue Association. **(Up to 2 msgs per month. Txt HELP for help or STOP to end. Msg&data rates may apply. Msgs may be sent from 55702 using autodial system. Consent not required to purchase property, goods, services).